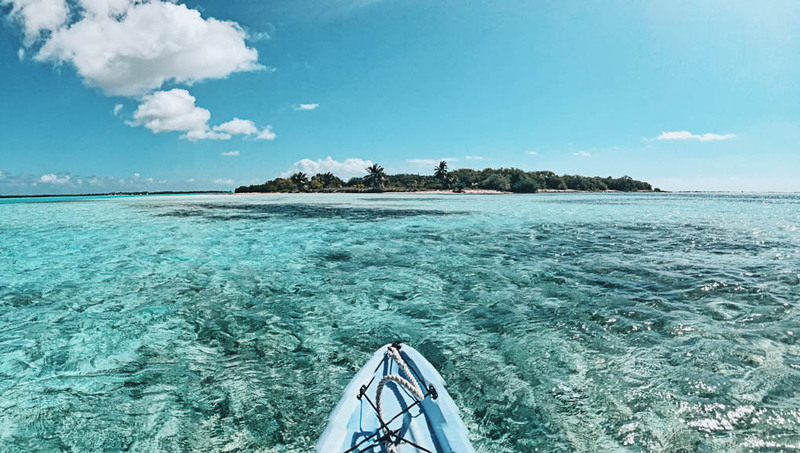 Tags: Cayman Islands, Cayman Islands Activities, Cayman Islands Beaches, Cayman Islands Vacation, Little Cayman. 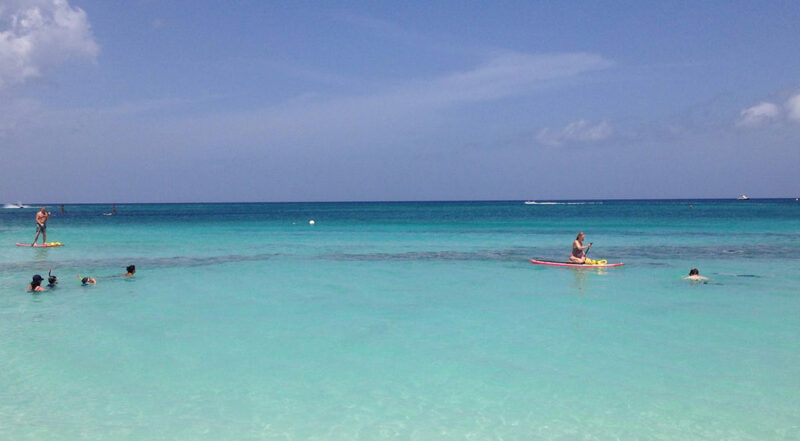 Planning a vacation to the Cayman Islands? 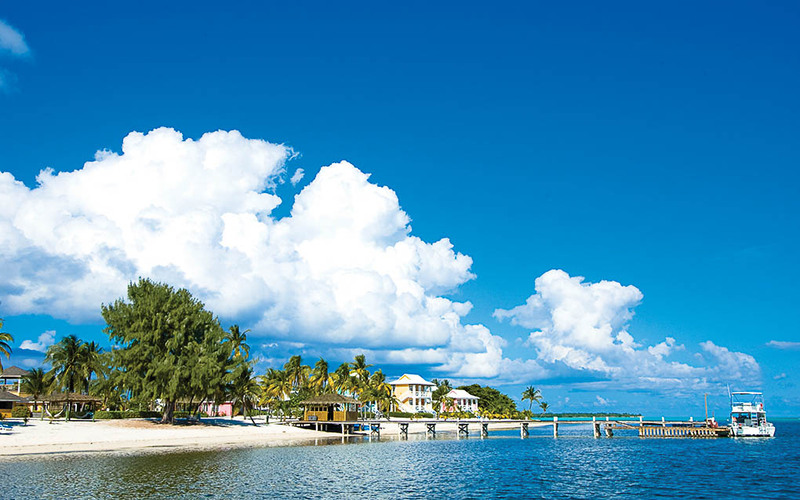 It would be a crime not to visit Little Cayman. Its laid-back charm and relaxed pace of life offers the perfect tropical getaway. 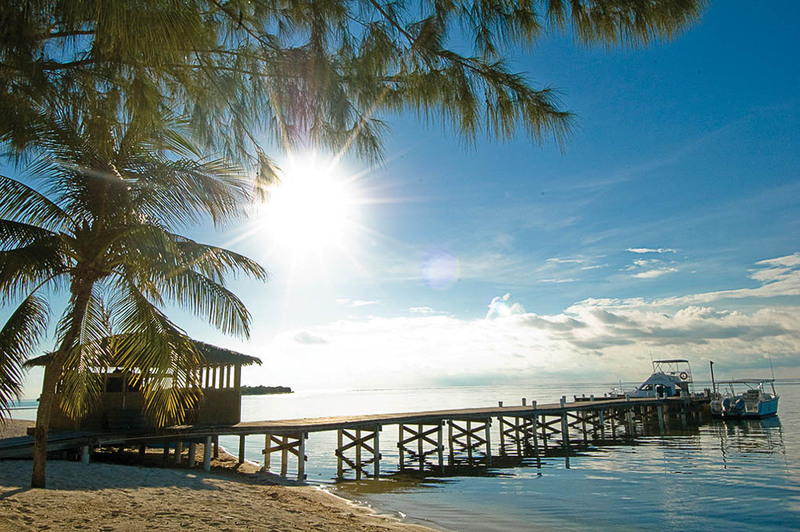 Take a short hop of just ten minutes by plane from Cayman Brac and you can land in true paradise, Little Cayman. The island measures in at just 10 miles long and an average width of just 1 mile. Here, peace and tranquility are the order of the day. It’s an incredible place to unwind in happy seclusion, with the twinkling turquoise sea, gentle breeze and white sand beaches as your backdrop. The National Trust of the Cayman Islands has its own house on the island to help visitors understand more about the island’s natural habitats and animals. It’s a treasure trove of information. Birds are a big draw here too, and Booby Pond is home to a colony of 20,000 red-footed booby birds and 350 frigatebirds and is a major breeding and overwintering site for herons, shorebirds, waders and ducks. The Bird Outlook on Booby Pond is an excellent place to watch birds and take their photos in the evening. 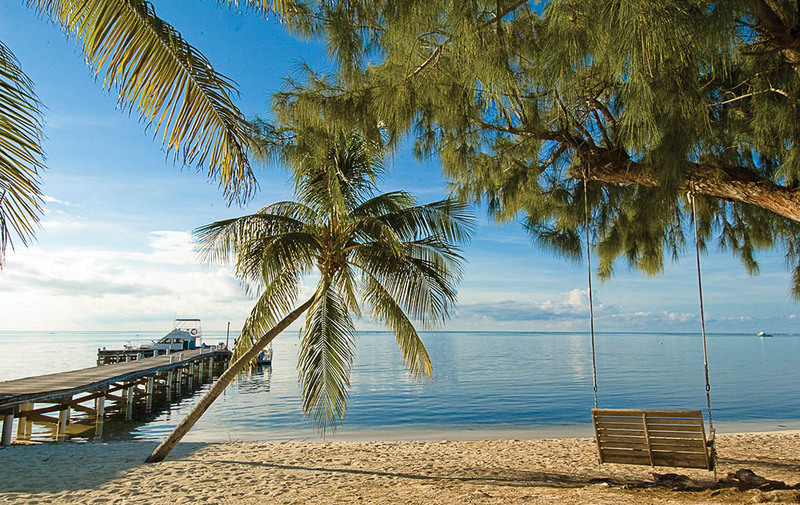 There’s also the Little Cayman Museum and the Little Cayman Marine Museum to enjoy, helping visitors appreciate the history of this very special location. Bloody Bay wall is probably one of the most exciting dive locations anywhere in the world, starting at 20 feet and plunging to 6,000 feet. It’s an undersea world, the likes of which you probably won’t have ever seen before, teeming with colourful flora and fauna. Fishing is a popular and relaxing pastime and both deep sea and fly fishing are available. Known for its barefoot luxury, Southern Cross Club’s spacious bungalows are situated along 900 feet of white coral sand beach, facing the gorgeous South Hole Sound and uninhabited Owen Island. 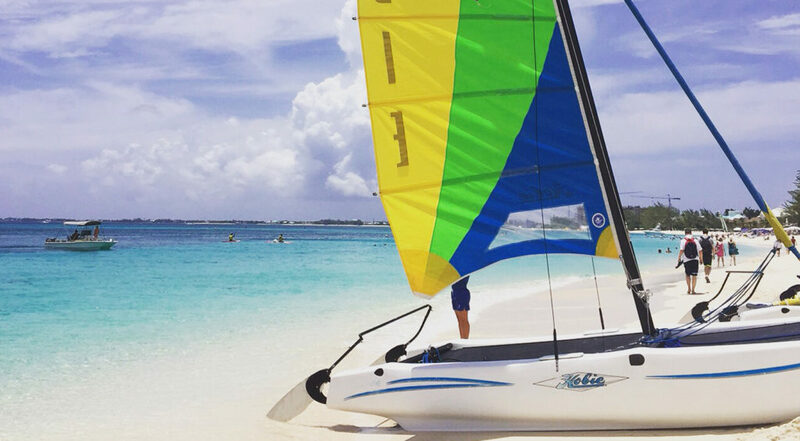 The resort’s laid-back atmosphere, delicious à la carte menu and in-house diving trips makes for a dream vacation. 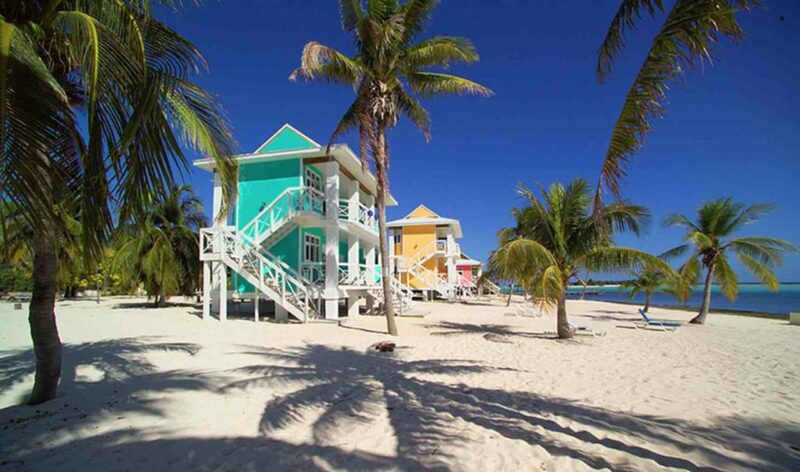 For more information about Little Cayman visit the Cayman Islands Department of Tourism’s website.